In April, 2015 Google announced that if your site is not mobile friendly, they will not rank you as high in the search engine as your competitors. If this is not enough incentive to upgrade to a "responsive" mobile friendly website, factor in that 60% of your visitors are using mobile devices, according to a study released in July, 2014. In fact, all of our websites are "responsive" which means the same site looks good on every screen, from huge desktop monitors down to the smallest smartphones. We have been designing mobile friendly websites since 2012 so we're very familiar with how to make your site look good (and work great) on every device. Contact a Full Blown Studio representitive to learn more. 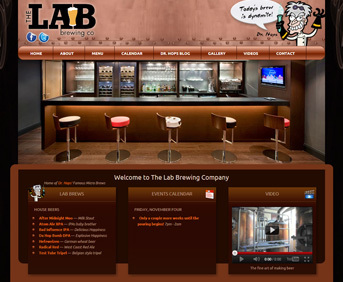 Google has changed the way we design websites today. It is just as important to please Google as it is to please your human visitors. If Google is happy, you will reap the rewards and your site will become a traffic magnet. 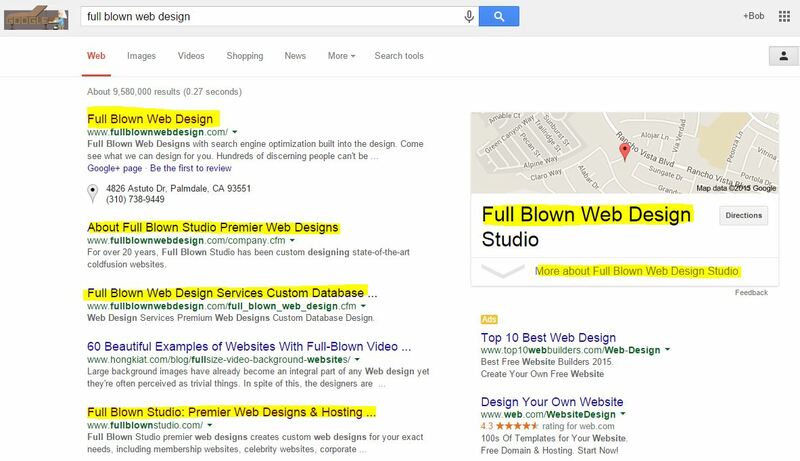 There are over 30 factors that Google uses to rank your website. Using this knowledge we optimize your website for the search engines right from the start greatly improving your rank. Here's an example, if you search for any of the following phrases, our website is found on the first page of Google. Try these searches... We're on the first page of Google. How do we do that? Contact a Full Blown Studio representitive to learn more. A custom designed social network/membership community allows members create accounts, login, modify their personal profile pages, upload music, stream videos, make friends, even participate in community forum conversations. Membership sites can be paid, automatic recurring memberships or free memberships. 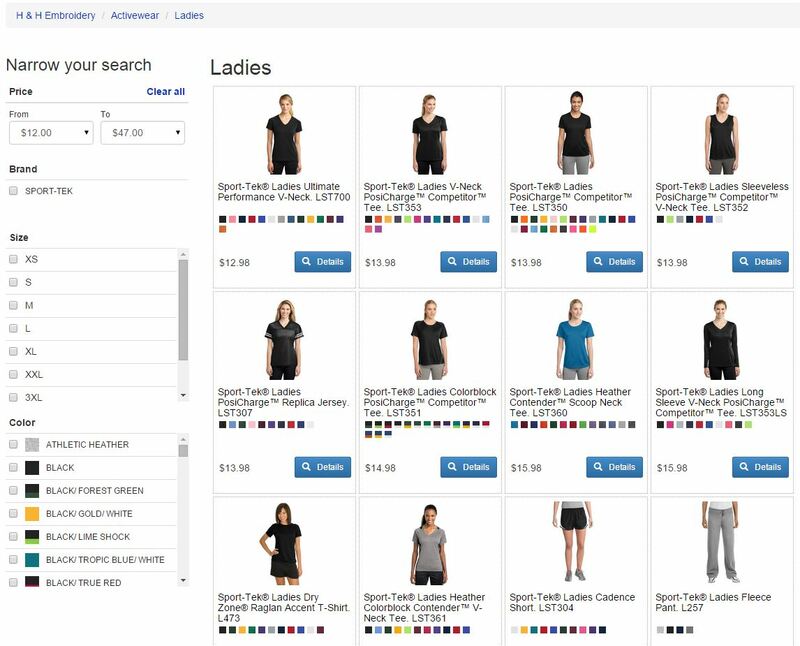 The all-inclusive Administration Console provides administrators an easy way to edit the whole website, manage members and moderate user-submitted-content without ever incurring an additional charge or calling a web designer. 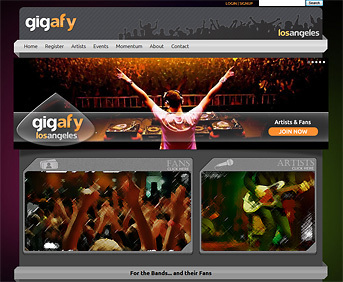 Entertainment websites include motion pictures, celebrities, radio shows, bars, clubs and concert promotions. 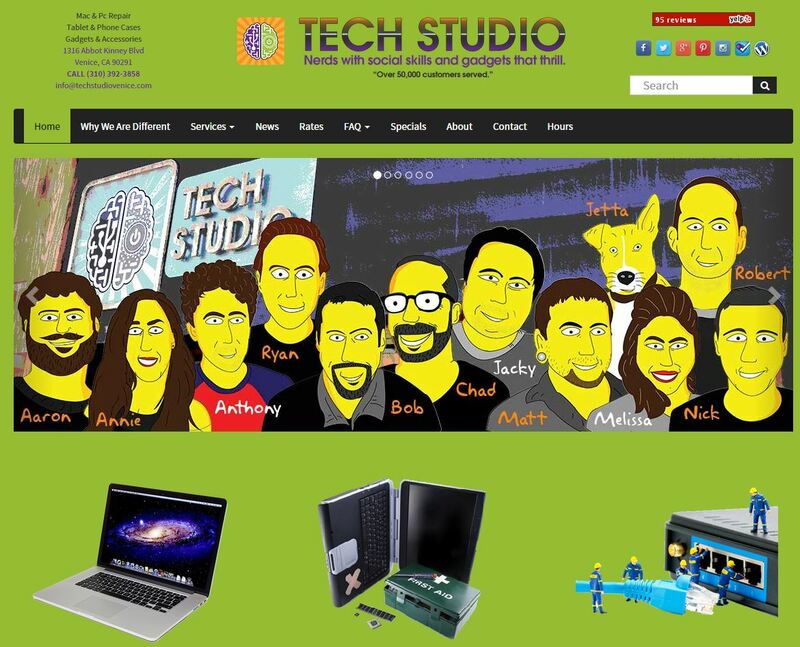 We design custom websites for entertainment companies nation wide. 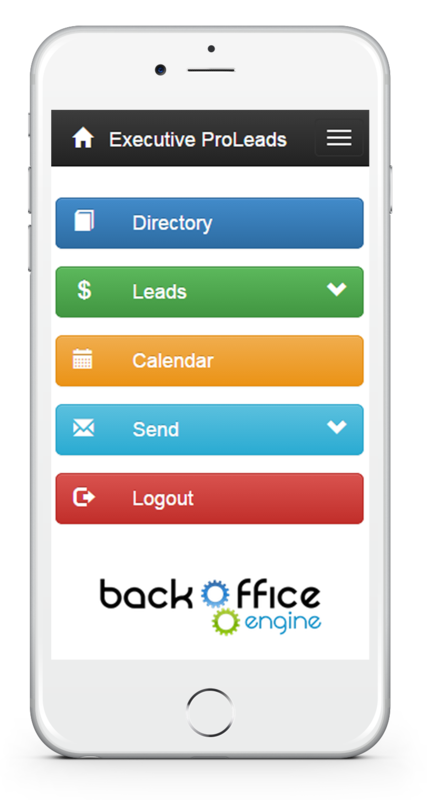 Features include flash, ajax, games, video, trailers, iPhone apps, ticket sales and more. We have designed an exclusive ticketing system that ensures there is no duplication of printed tickets. We have also created secure contest websites that protect against cheating and adhere closely to the rules set by the contest promoters. Our custom tax application (for e-commerce websites) instantly parses over 77,000 lines of tax code to calculate accurate tax rates based on where the merchandise is being shipped. Tax calculation is quickly becomming mandatory for e-commerce websites. Don't get hit for tax fraud... let our custom tax application calculate tax on the fly for your online orders and provide you with a detailed tax report for accounting and reporting purposes. This corporate website boasts a stylish navigation system, is optimized for the search engines and allows customers to contact the company quickly and easily with the use of a contact form. Additional features of a business website include a press center which automatically generates XML RSS feeds, a media center with streaming video, a podcast with streaming audio, paid memberships, reports and live stock quotes. A custom Administration Console will provide an easy way to edit your whole website, including adding, editing, and deleting press releases, uploading audio and video content, without ever incurring an additional charge or calling a web designer. From time to time we find a cause that is dear to us here at Full Blown Studio. We are proud to donate our services and provide them with a website that will help them deliver their message efficiently with no cost involved. If you have a non-profit website that is in dire need of updating, please Contact a Full Blown Studio representitive to see if you qualify for a free website facelift. Financial Issues is a christian radio show with many faithful listeners. 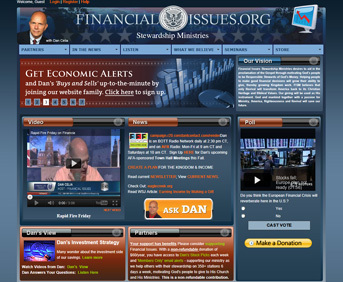 Our client wanted to invite those listeners into a private paid section (member's area) of their website where they could benefit from the financial teachings of Dan Celia who has a unique outlook on investing money. We build a custom program which allows Mr. Celia to communicate with his listeners in some very special ways including the ability to track stocks, create polls and view the results graphically, stream audio and video and receive donations. Members can listen to the radio show live, or download it as a podcast for later. 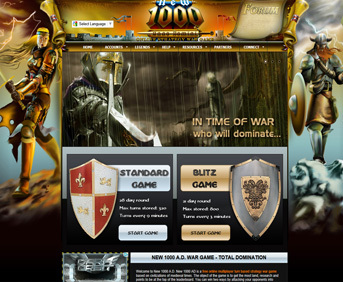 This website was for a great online turn-based game. When we met this client the website was a little antiquated so we gave it a Full Blown facelift including a graphical upgrade along with search engine optimization. Since then, their traffic has tripled and their search engine ranking has greatly improved. The gamers thanked us too, which was very nice of them. Buy a Magic Wishing Bracelet and unlock the virtual kingdom! This idea was presented to us over 3 years ago by a mother and daughter team of entrepreneurs. We took the idea and ran with it. Now they have over 12,000 members and growing. We devised several web-based games for kids to play which earn you Princess Points which you can spend on virtual clothing and accessories for your princess. You can also adopt a virtual pet which you can interact with. Each bracelet you purchase unlocks a new game. 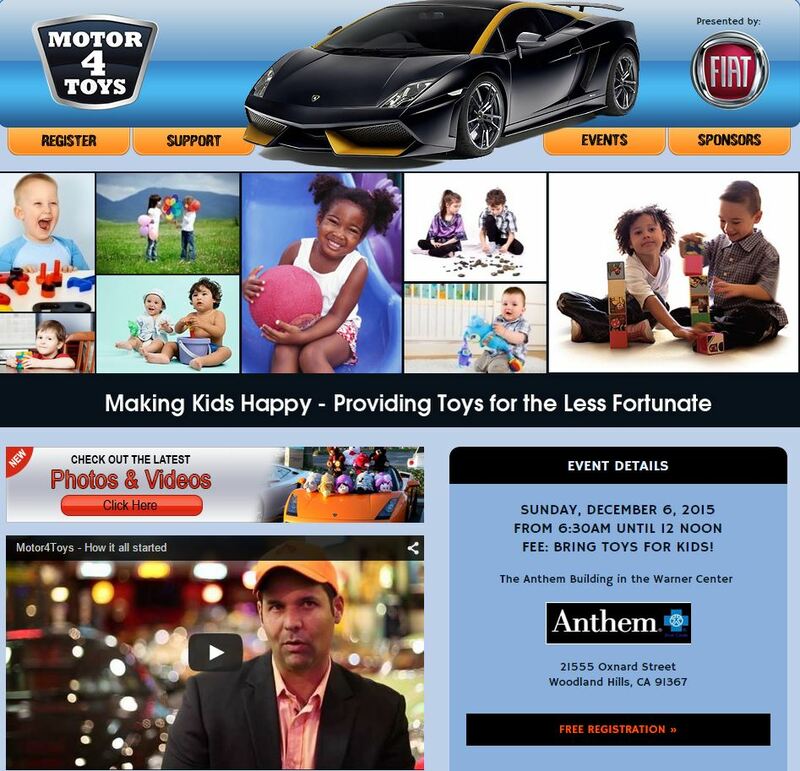 The website is guaranteed to entertain kids of all ages with an emphasis on educating children and forming positive habits.